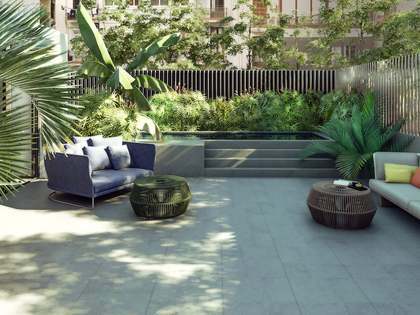 Brand new luxury duplex penthouse with 4-bedrooms and a large terrace located on Carrer Diputació, at the heart of the Eixample neighbourhood, Barcelona. 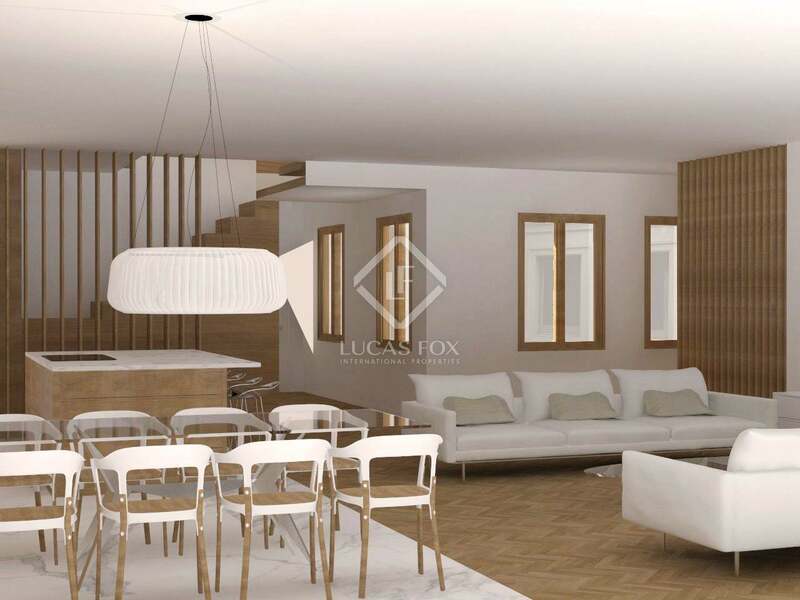 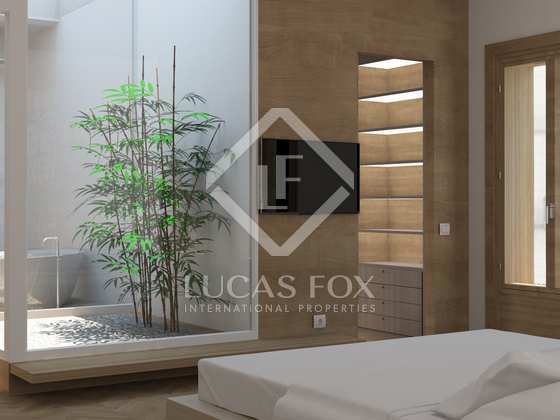 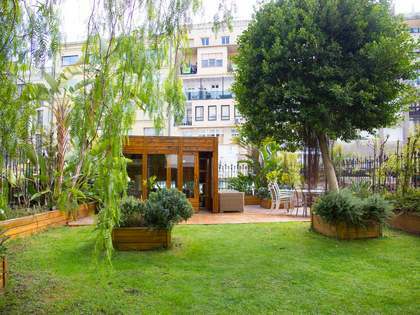 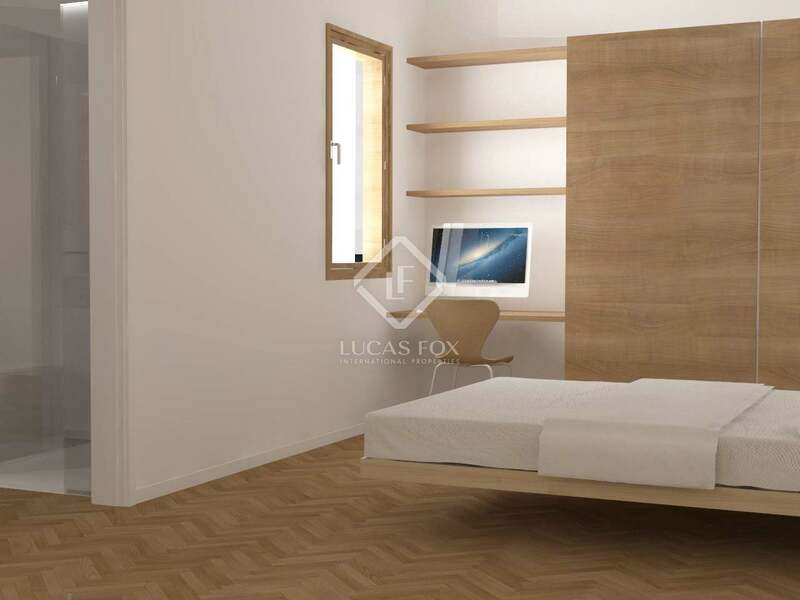 Exclusive new build duplex penthouse with a sensational terrace located on Carrer Diputació, in a building with a large lobby and interior patio on the ground floor. 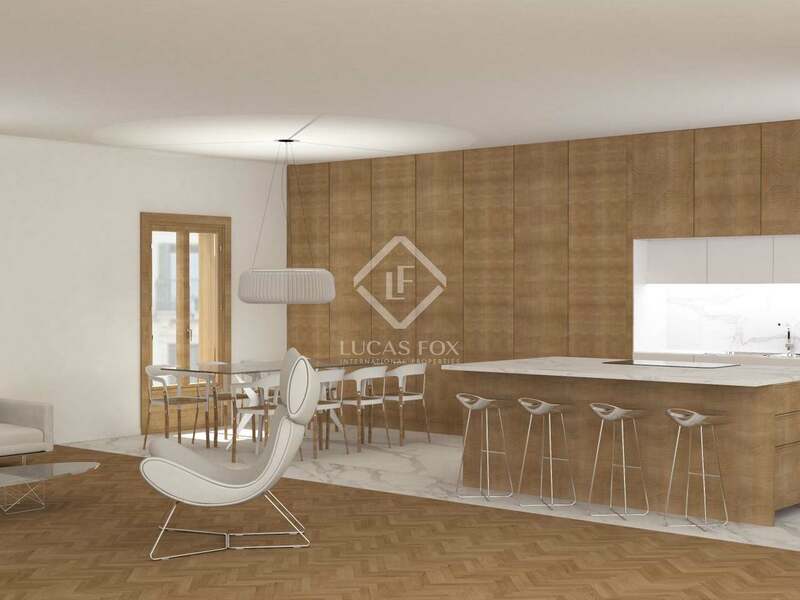 Light, free-flowing spaces and high quality materials and finishes are the focus in this brand new luxury home. 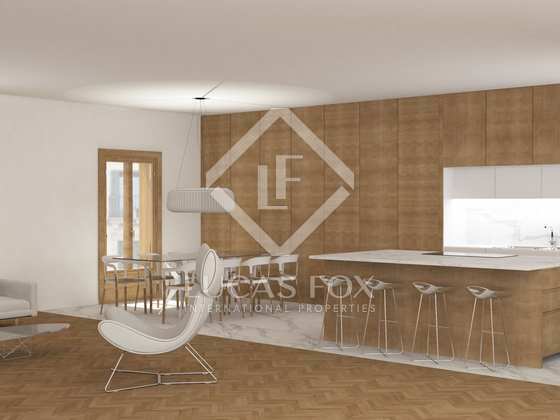 On the entrance level we find an open plan living, dining and kitchen area covering some 85 square metres. 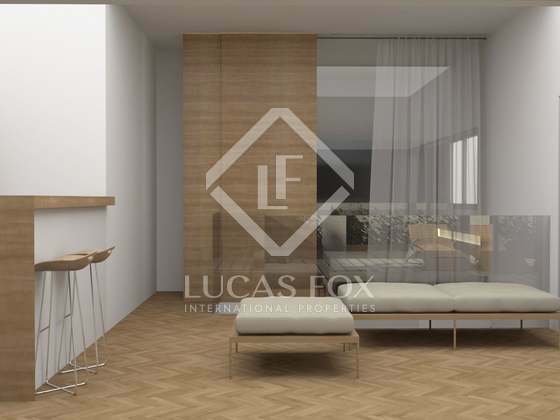 Natural wood flooring and a neutral colour scheme make this part of the property both elegant and light. 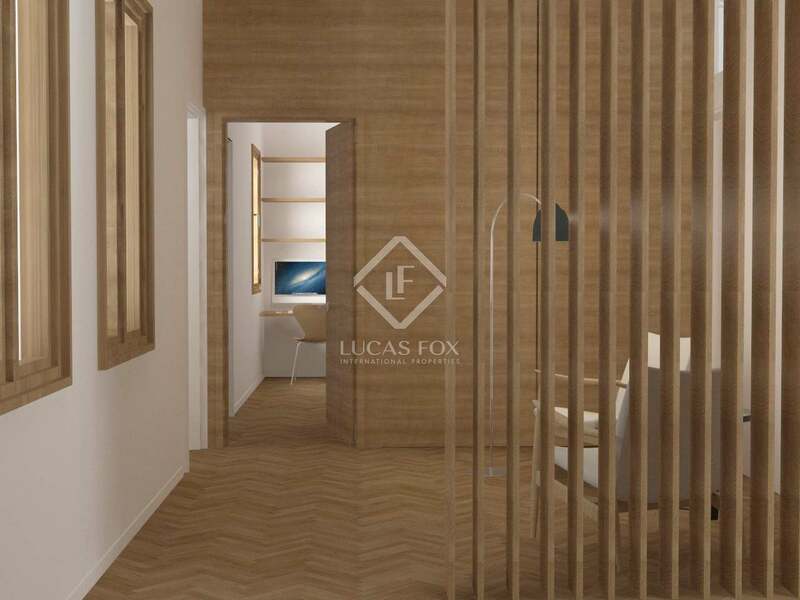 The night area consists of 3 double bedrooms, one of which has an en-suite bathroom and a private patio which provides plenty natural light, as well as another bathroom and a reading area. 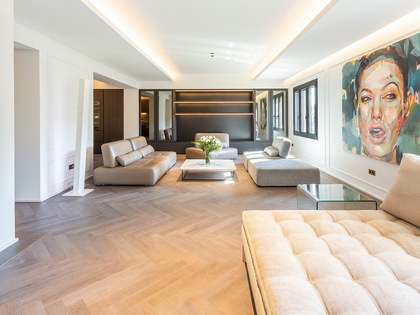 The upper floor offers the fourth bedroom and bathroom as well as a little kitchen with a barbecue and a wonderful terrace; ideal for entertaining and relaxing in the sunshine. 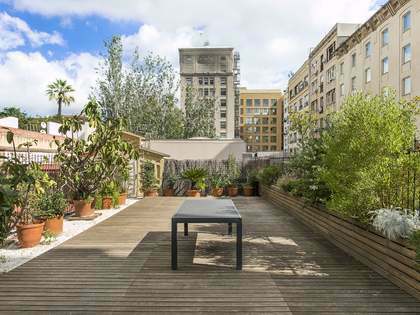 This is an exclusive opportunity to acquire a high-end duplex penthouse on one of Barcelona's prime streets.